You need to take proper care of your skin to keep it healthy and in good condition. Moistutization plays an important role in your skin care regime. It helps in restoring the lost moisture in the skin and make sure that you skin remains hydrated. It also slows down the signs of aging on the skin. How moisturisation helps your skin? By keeping your skin well moisturized you can ensure that you giving your skin sufficient hydration and the nourishment needed. It is a must that you apply moisturizer on your skin, whether your skin is oily, dry or sensitive. When you wash your face, the natural oil on the skin is lost by using cleansers and water on your face. So, it is important that you apply a good quality moisturizer on your face after cleansing. 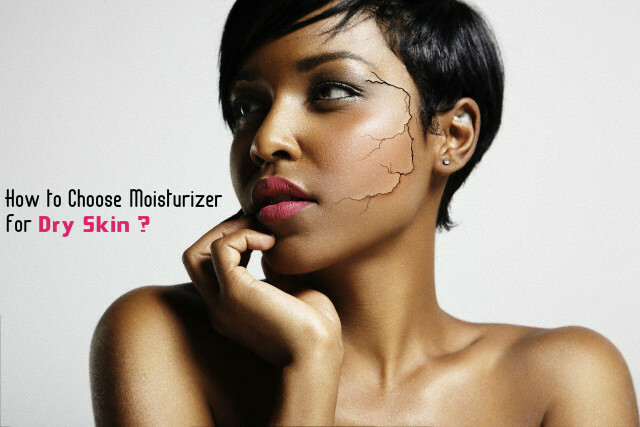 When you buy a moisturizer, it is important that you choose the right moisturizer. Choose one depending on the type of skin you have. This will keep your skin well hydrated and healthy, providing it a natural glow. If you choose the wrong one, you will not get the expected results. For example, if you have an oily skin and you use a moisturizer meant for dry skin, it may make your skin oilier. This can cause breakouts on your skin and a lot of other skin problems. Similarly, a moisturizer meant for oily skin can make dry skin stretchy and dry. People often think that if they have oily skin, they need not apply a moisturizer on their face. This is a wrong conception. They also need to apply moisturizers on their face. Usually if you have oily skin, you suffer from acne and breakouts. So you use strong skin care products and cleansers to treat such skin problems this can remove the natural oils from your face, which can be restored only if you use a good moisturizer, by using a moisturizer that is made for oily skin, you can reduce the production of oil on your skin and also keep your skin properly hydrated. 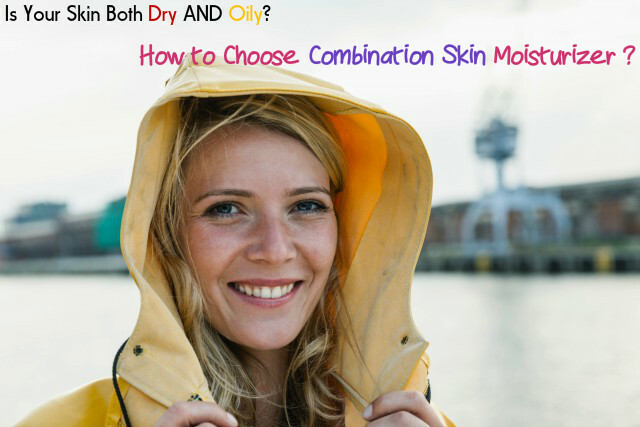 Choose a water-based moisturizer that is light and suitable for your skin. Cleanse your face and apply the moisturizer on your face. Massage slightly with your fingers so that the moisturizer is absorbed into the skin. You must make moisturizer an important part of your night skin care routine. Before you go to sleep at night, wash your face and apply a good quality moisturizer on your face. Leave it overnight. This will keep your skin well nourished and hydrated. Buy only those moisturizers that contain labels saying that they are meant for oily skin. The label must contain words like non-comedogenic, which means that the product will not cause any breakouts. The label may also have words like oil-free and water-based, which means that they are made for oily skin. Type of Moisturizer for Dry Skin? You can conclude that you have a dry skin if you feel that your skin is stretchy and tight. Dry skin needs proper moisturization. If you use a moisturizer and you still feel that your skin is dry, then you are not using the right moisturizer for your skin. 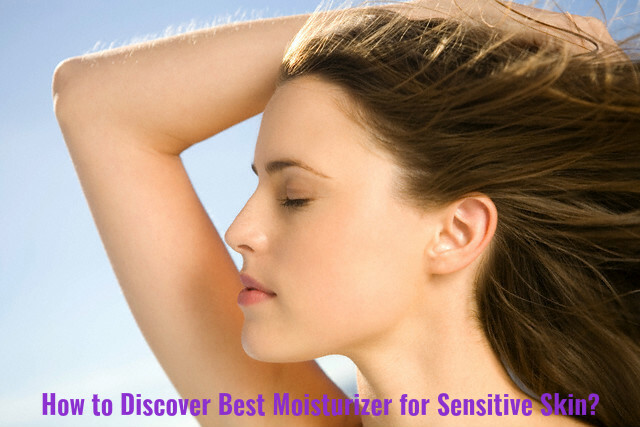 It is not able to provide you the moisture that is needed by your skin. Dry skin is more susceptible to aging and shows the signs of aging earlier than the other types of skin. Various signs of aging like fine lines, wrinkles etc appear on dry skin if you do not take enough care to keep your skin moisturized. So, keep your skin hydrated at all times. You can choose moisturizer that are meant for dry skin and apply it whenever you cleanse your face. There are moisturizers for dry skin as well as very dry skin. You can choose depending on the type of skin you have. When you buy moisturizers for dry skin, buy those that are oil-based or cream-based. Also check and make sure that it contains glycerin in it. This way you can ensure that the moisturizer you use will keep your skin hydrated. Some of you have very dry skin. Then you have to choose heavier and creamier moisturizers that can work well on very dry skin and keep it moisturized and supple. With dry skin, you need to apply the moisturizer every 4 to 5 hours. This way you can balance the moisture that is lost in the skin. It is particularly essential during the winter times, when your skin becomes even drier. Combination skin is usually oily on the T-zone, which is chin, nose and forehead areas, and dry on other areas of face. Such a skin needs extra care and the moisturizer you use should be able to keep the T-zone from getting oilier. Apply an oil-free moisturizer on the T-zone and a mild nourishing moisturizer on the cheeks. Dab some of the product on your skin and massage gently till is gets absorbed in the skin. Do not mix the two products. Let them work separately. If you have a sensitive skin, avoid using moisturizers that are perfumed, artificial or dry. These can cause breakouts and side effects. Choose herbal moisturizer that is mild on your skin. Your dermatologist can help you in it. Make sure that your moisturizer has sufficient SPF in it to protect your skin from the harmful effects of UV rays. If it does not contain SPF, then you have to apply a sunscreen lotion along with your moisturizer. Read the labels of the products before you buy one. Most of the moisturizers contain labels saying for which skin type it is made. Read the label carefully and then buy. If you experience any irritations on the skin, stop using the product.